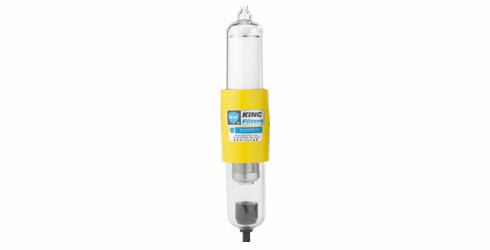 Progressive Instruments now has King Engineering products available as of May 9,2013. API Orifice sizes "D" through "T"
Visit www.progressiveinstruments.com to learn more about these products. More information on how to attend the ISA Golf Tournament. To find out more information visit, http://houstonisa.org/events/golf-tournament-2013. Learn more about how Progressive Instruments help companies like you at the event, as well as having a great time golfing with fellow professionals in the industry. Be sure to visit www.progressiveinstruments.com to learn even more about what we do. 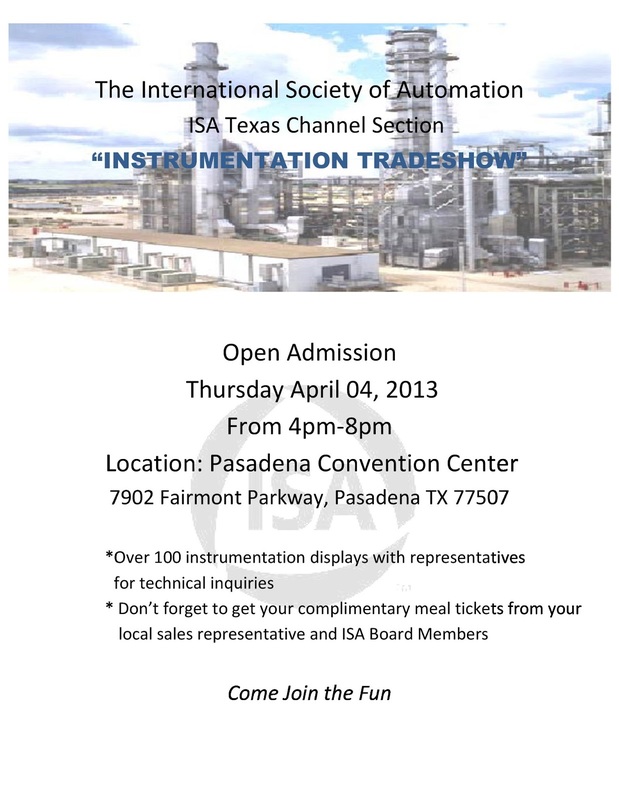 Come see us Thursday (4/4) at the Pasadena ISA Trade Show! There will be food, drinks, and great door Prizes! Contact us for more information and tickets! Application Engineers for Progressive Instruments, Jake and John! Progressive Instruments provides Instrumentation &Controls, Integration, and Analytics! 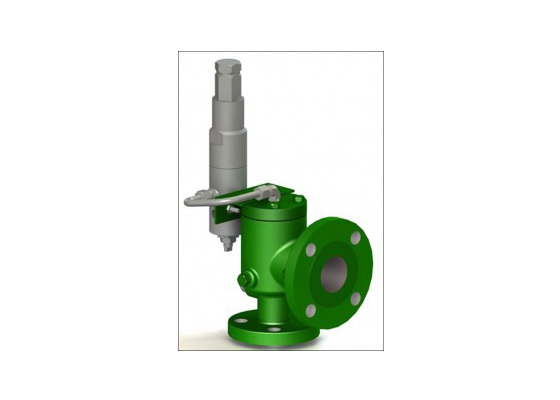 "Maximize our customers' facility performance and safety, while reducing operational costs." Progressive Instruments at the ISA Shrimp Boil in Houston! Progressive Instruments informing customers about how we help out customers here in Houston! Feel free to learn more about what we do here at www.progressiveinstruments.com!